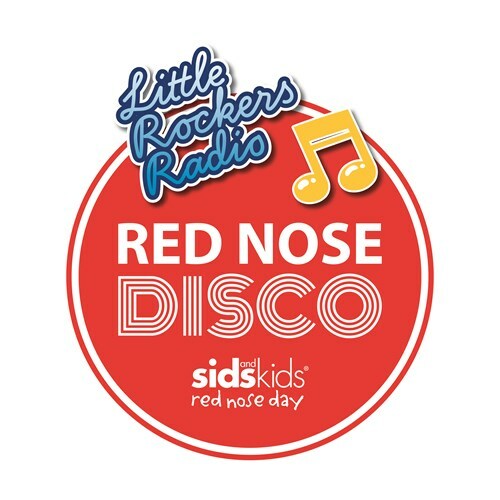 Join us for the inaugural Little Rocker Red Nose 12 Hour Disco in support of SIDS and Kids this Red Nose Day. Little Rockers Red Nose 12 hour Disco is Australia’s first FUN FILLED, 12-hour MUSICAL EVENT that encourages the young and old alike to put on their dancing shoes for a great cause. 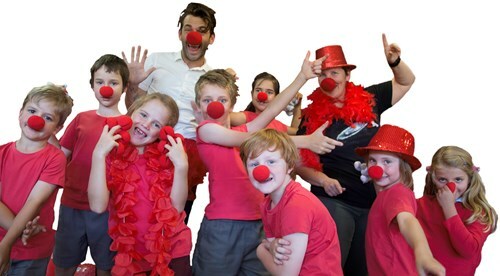 So get out your dancing shoes and dance the day away in support of SIDS and Kids Red Nose Day.